EXPLOSIVE OUT NOW ON iTUNES!!! Download NOW | Itz Hammer Time! The moment we have all been waiting for the new and highly anticipated track Explosive is out now on iTunes for you download and enjoy! NOW ALSO AVAILABLE on Juno Download and Amazon. The track is everywhere so you have no excuse! Also check out the Siiiiccckkkk Music video Here. ← EXCLUSIVE!!!! 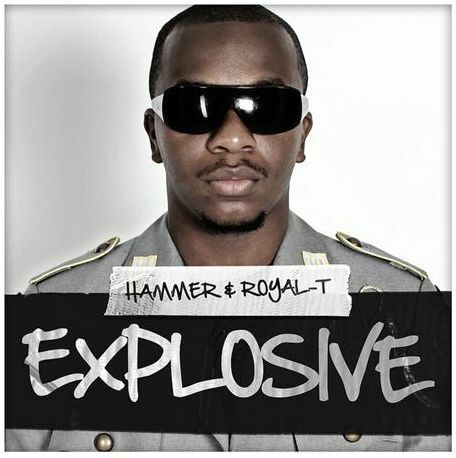 New music from HAMMER- EXPLOSIVE WATCH THE VIDEO NOW!! !